News - TLS Technologies Co.,Ltd. 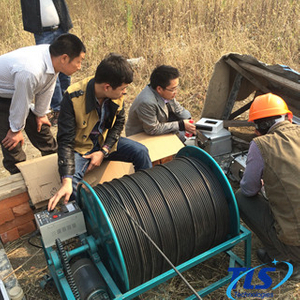 Japenese Customers came to visit us for TLSM80 Borehole Camera! New design of Camera Probe, more flexible for usage. A poor boy falled into a dry well and got trapped, dangerous! Urgent! New Probe With Two Cameras Is Availabe! Two cameras probe is available from now on. It'll make borehole inspection more conveniently!